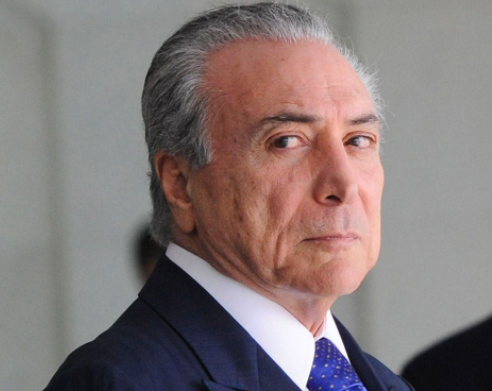 Brazilian President, Michel Temer hospitalized for blocked urinary tract – Royal Times of Nigeria. President Michel Temer of Brazil on Wednesday was rushed to the hospital due to a urinary tract obstruction. In a statement by his office, Temer’s doctor recommended that he go to the Army Hospital in Brasilia for examination after he reported pain. He underwent a bladder video test by catheter and would leave the hospital as soon as possible. 77-year old Temer, was recently diagnosed with a partial coronary artery blockage, leading him to take a daily aspirin and adopt a low-fat diet.